The second issue of the Image Comics series LAZARUS, Greg Rucka and Michael Lark’s dystopian vision of a feudal future, has sold out the same week as its release, prompting a second printing that will be in stores on August 28. LAZARUS follows Forever Carlyle, the powerful Carlyle Family’s “Lazarus,” a genetically-enhanced young woman who cannot be killed and protects the Family’s interests and resources. Raised to believe she is a loved member of the Family, Forever’s world begins to fall apart as she questions the brutal acts she has been raised to believe are normal. 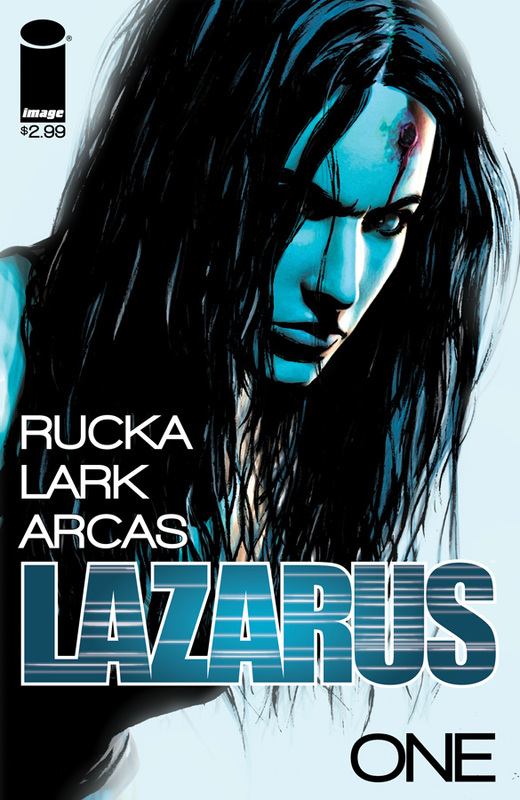 The second printing of LAZARUS #2 can be pre-ordered now (Diamond code: JUN138142) and will be in stores on August 28, the same day as LAZARUS #3.